Forty-nine innocent people are dead in Orlando. Thankfully, on the other coast, police officers arrested a man who may have had similar intentions. Authorities on Sunday were trying to determine the intentions of an Indiana man with a cache of weapons, ammunition and explosive-making materials in his car and apparent plans to attend the L.A. Pride festival in West Hollywood. In addition to the arrest of the Indiana man in California and the carnage in Orlando, there were reports of violence at a gay bar in Cambridge. 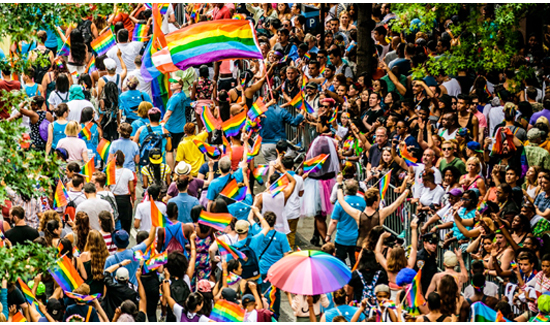 It’s unlikely that these events are connected but from an awareness perspective it’s probably a good idea to sure up security and keep a keen eye on LBTG events like Pride Parade in New York City on June 26.